Autumn Update: Bonus Season Rewards Are Coming! Our Autumn Update drops later this week, and we can’t wait for you to check out Farmstead, Transparent Goalposts, and everything else our next patch has to offer! 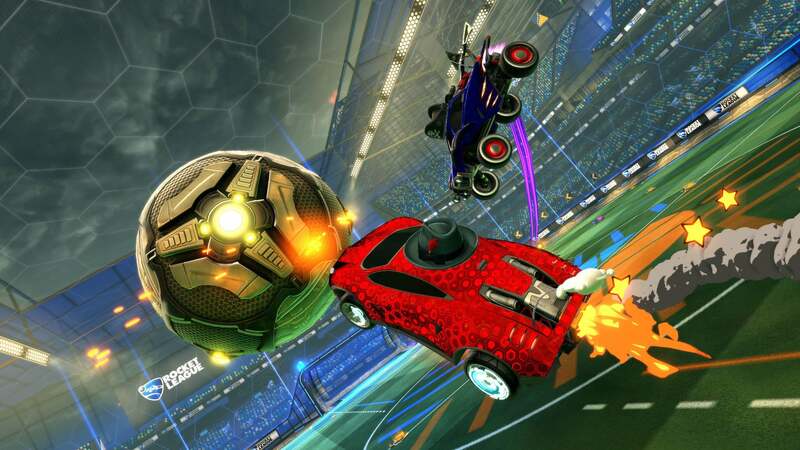 Before we launch the new Competitive Season, though, we have one last surprise to share with you. 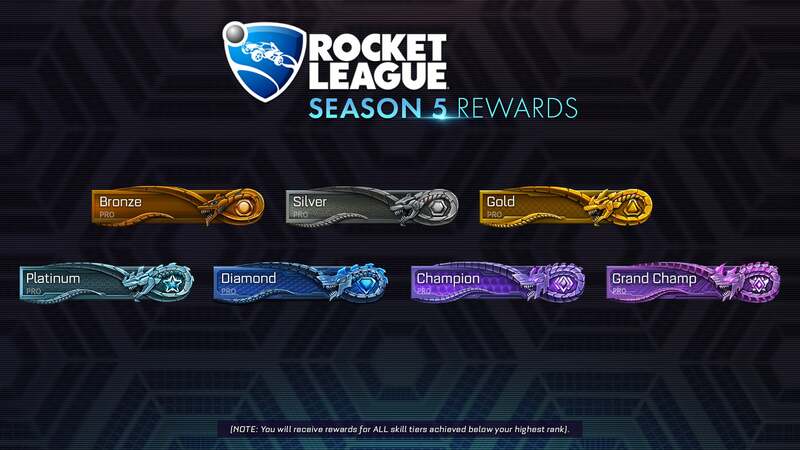 A few weeks ago we revealed that our Season 5 Rewards would come in the form of brand new Player Banners with a very distinct reptilian theme. After reading all of your feedback on Reddit, social, and the forums, we’re changing things up a bit. 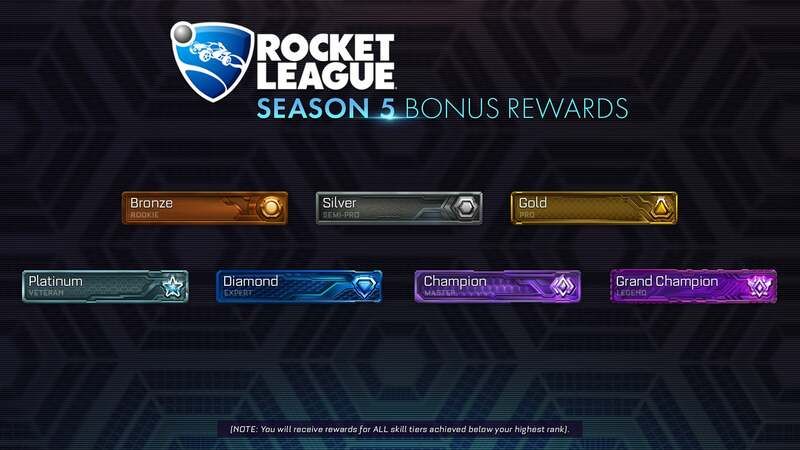 All players who qualify for Season 5 Rewards will now receive TWO different Season 5 Reward Player Banners for each Reward Level they have unlocked. While we are keeping the Dragon-themed Banners as originally promised, our second Banner set has a more neutral, less... uh, dragon-y theme. You should be able to find the Season 5 Reward Banner that bests suits you between the various options. Check out the new Banners below! To our outspoken, dedicated community members, THANK YOU as always for your feedback. We hope you enjoy the new banners and the rest of this week’s massive update! In case you missed the original Banners, check out the 'Dragon' Player Banners below.